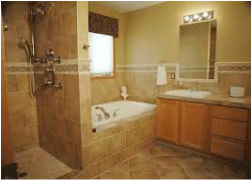 R & R Remodeling has been serving Colorado since 1982. As a family owned, licensed and insured business based out of Hartsel, we pride ourselves on quality craftsmanship and honest business practices. 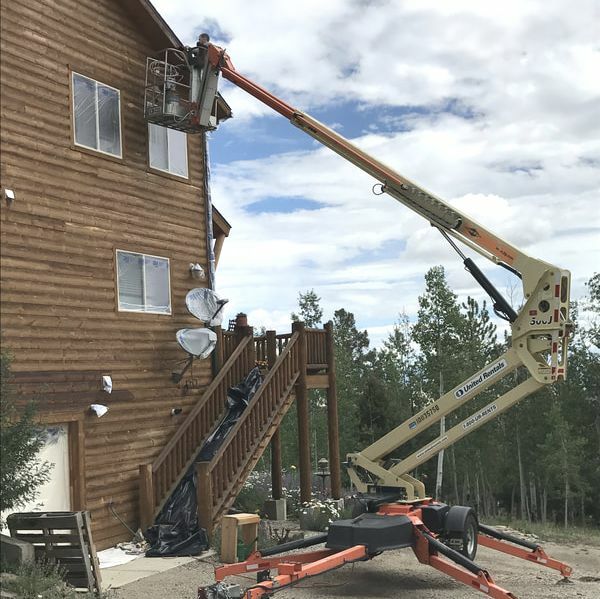 With a keen eye for detail and a vision for the finished project, R & R truly lets you rest and relax while we remove and replace. We invite you to browse our site.....get a feel for who we are and what we can do. We look forward to doing business with you.